“Explosions at the Boston Marathon. Don’t that the FBI has been behind virtually every domestic terror plot in the US, as New York Times reported.” This is a legitimate tweet from Alex Jones, a reporter from Infowars. This is also why people should not rely on Twitter for news. 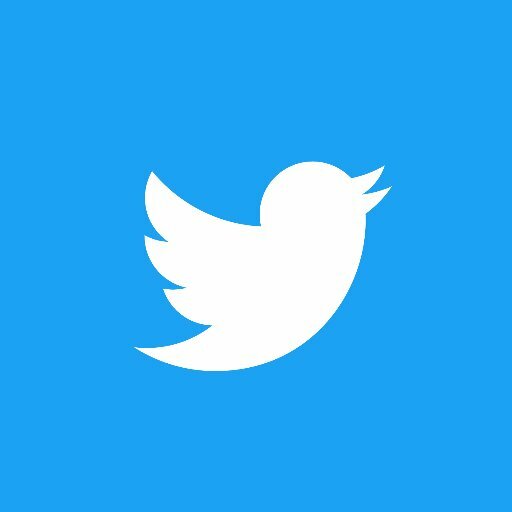 According to a Pew Research Center survey in 2017, 74% of Twitter users have used the network for news. Over 69 million people use Twitter a month. People read tweets like Alex Jones’ and believe it. For many who are active on social media, Twitter is their first source for news. Released in 2006, the website was initially used for “microblogging”. Lifewire, a tech and advice website describes microblogging as, “a combination of blogging and instant messaging that allows users to create short messages to be posted and shared with an audience online.” According to the Encyclopedia Britannica, the use of the website for news began in 2009, after the Hudson River Plane crash, when people began posting tweets about the event on their timeline. When people share news on Twitter, there is a common trend. The event is often coated with someone’s bias, disregarding some information and highlighting to make their point. Consumers get an idea of the event, but the information is tainted with opinion. I see this myself as users recount something but clearly input their own idea into it. A single tweet allows 280 characters. It is impossible to explain an entire event in 280 characters. One can summarize, but to it takes important details to explain. Twitter cannot present important details easily because of it’s layout. For example- If a user saw this tweet on their timeline without any context, what would they think? The tweet explains the types of polio-like strains of a disease, but it is missing important content. Who is this affecting, what exactly is it, where are people getting this illness, when did it start? Next time an important event happens, either check a trusted news account or check out the newspaper itself. Many have apps and websites with breaking news coverage. Many people argue they don’t have the time, that information comes much quicker on twitter. But if the news is so fast, there is a higher risk of it being inaccurate. If you can access Twitter, you can access a web browser. I have a Twitter, and I honestly love the app. Twitter is a fun app that I sometimes spend way too much time on. It was once my only stop for getting current information about the world. I liked the synthesized explanations and the user- friendly experience. But I found that my facts were just other people’s opinions. What it boils down to is: don’t trust everything you read, get the full story, and be aware of bias.